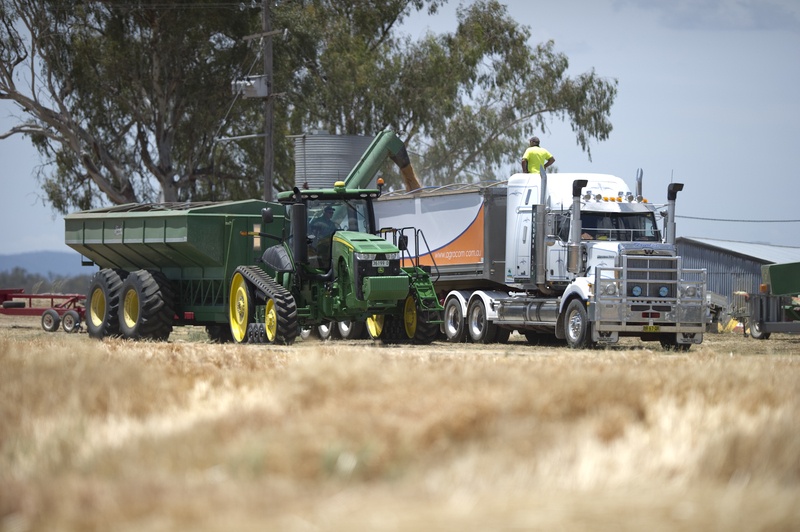 There has been increasing investment by Australian farmers in the quality and capacity of on farm bulk grain storage. 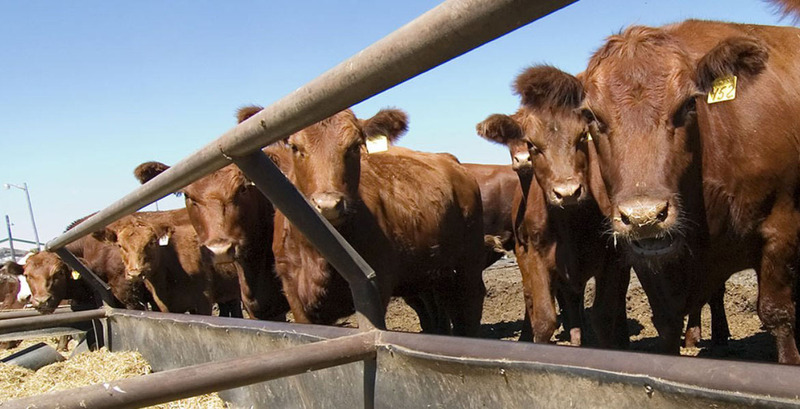 This has also been supplemented by the increasing use of grain storage bags as a temporary storage solution in some high yielding or difficult seasons. 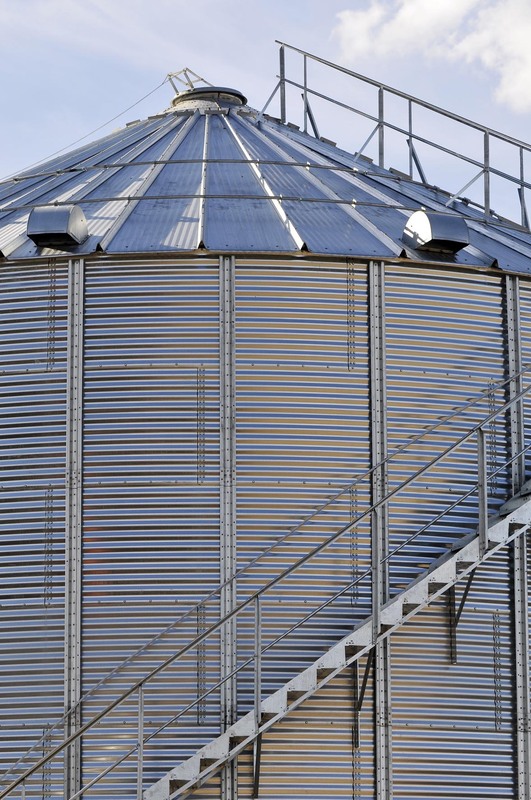 Agracom can assist growers and end-users that may be looking for temporary grain storage solutions from time to time.